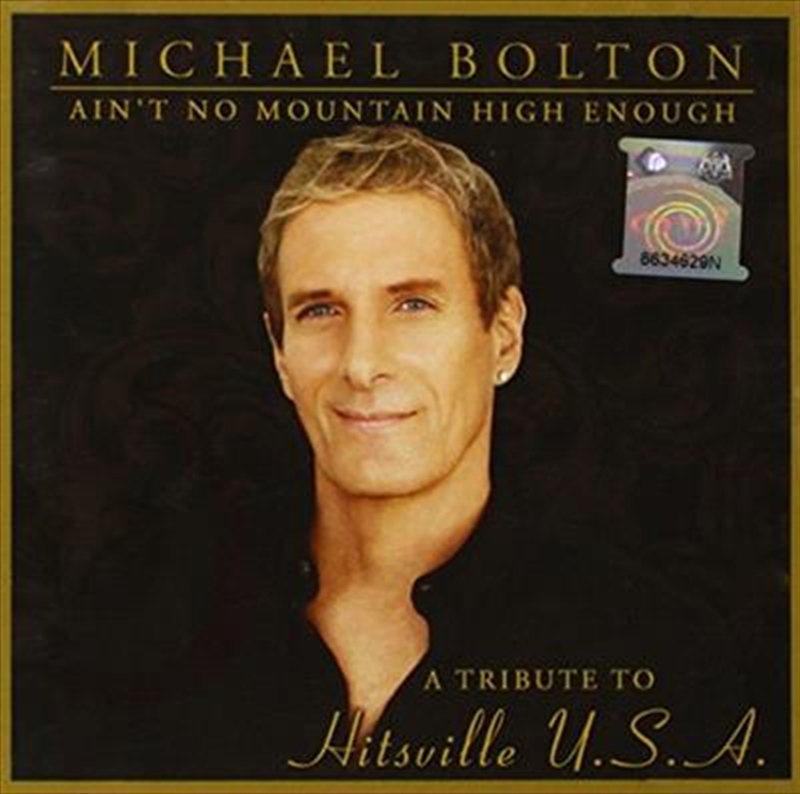 Michael Bolton renders authentic covers of timeless songs from hitsville USA celebrating the original Motown songwriters, producers, and artists of the legacy. The album features an amazing duet of “Ain’t No Mountain High Enough” featuring Australian pop princess Delta Goodrem. Michael Bolton, the multiple Grammy Award-winning Singer, Songwriter and Social Activist, who has sold more than 53 million albums and singles worldwide, recently concluded a 115 city world tour spanning several continents, all while writing and recording for his new album.